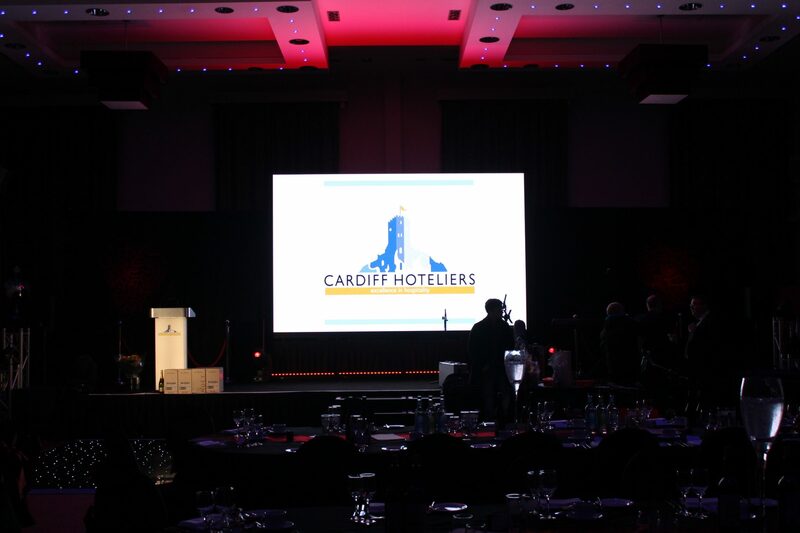 Speakers: Ben Underwood – General Manager, Copthorne Hotel and Chairman, Cardiff Hoteliers Association. 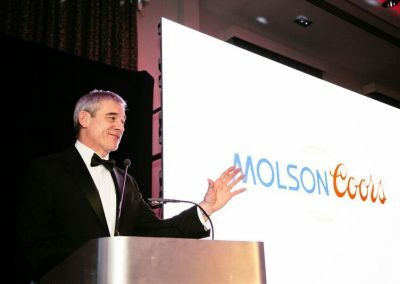 The CEO of Molson Coors. The Vale Hotel were looking to hold sumptuous annual ball, with a black and red theme. A large stage for the band to perform and a presentation screen. There was no space for the event kit, due to the room being at full capacity for dinner. 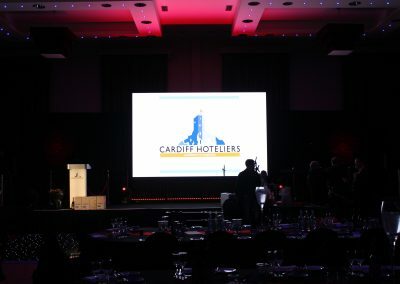 The Cardiff Hoteliers Association a non-political group who aim to share best practice and promote the industry wherever possible in conjunction with other related organisations or committees. 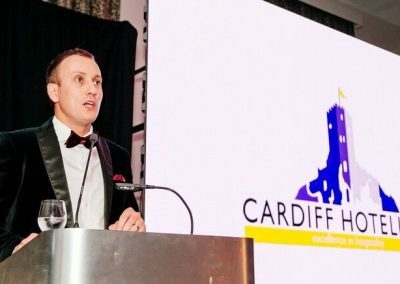 Their annual ball includes over 25 Cardiff hotels and is a celebration event to recognise the achievements of the industry in Cardiff as well as an awards ceremony for outstanding employees. 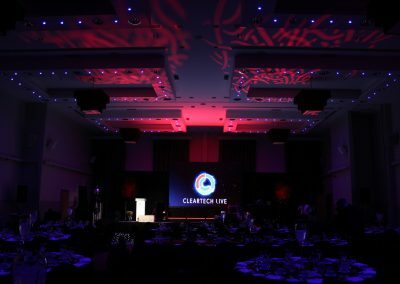 The event was sponsored by Molson Coors and Cleartech Live and had over 280 attendees – the most highly attended ball to date. 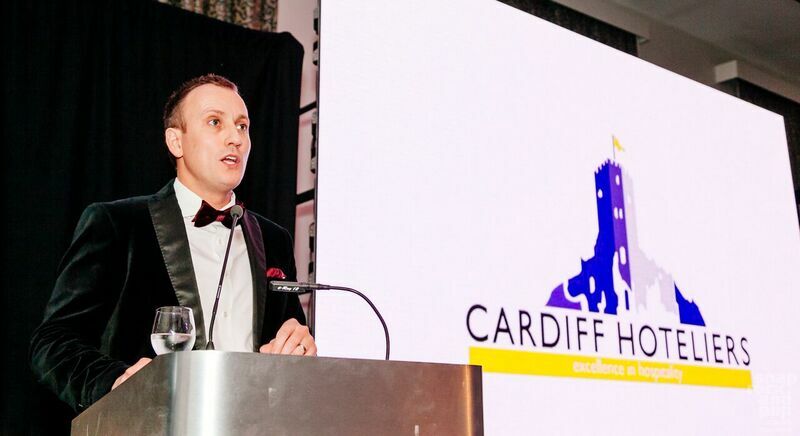 The night commenced with a speech from the current Chairman of the Cardiff Hoteliers Association, Ben Underwood – who is also the General Manager of the Copthorne Hotel which is part of the Millennium Hotels network. Ben’s eloquent speech reflected on the achievements made by the Association, the increased number of employment opportunities the hotels in Cardiff have created, as well as the fantastic progress of the hotel industry in the past year. 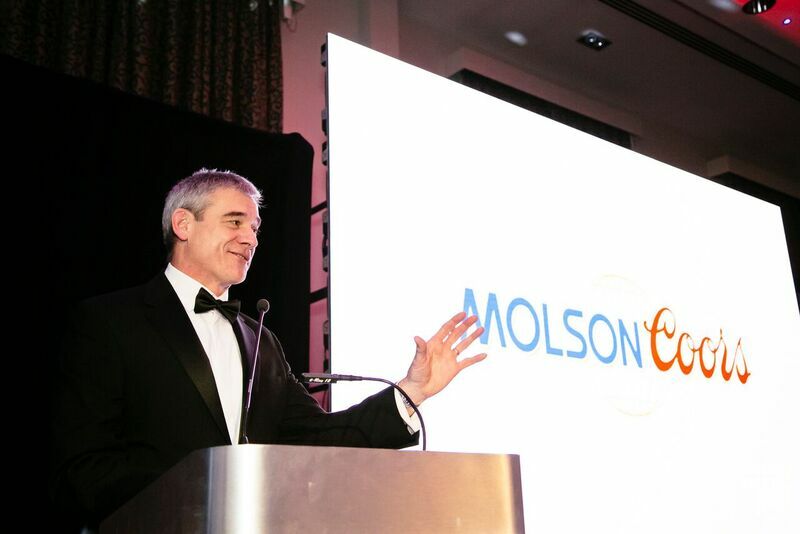 This was followed by a speech from the CEO of Molson Coors who discussed the high standard of hotels within Cardiff and how great it was to be part of the special and important event. 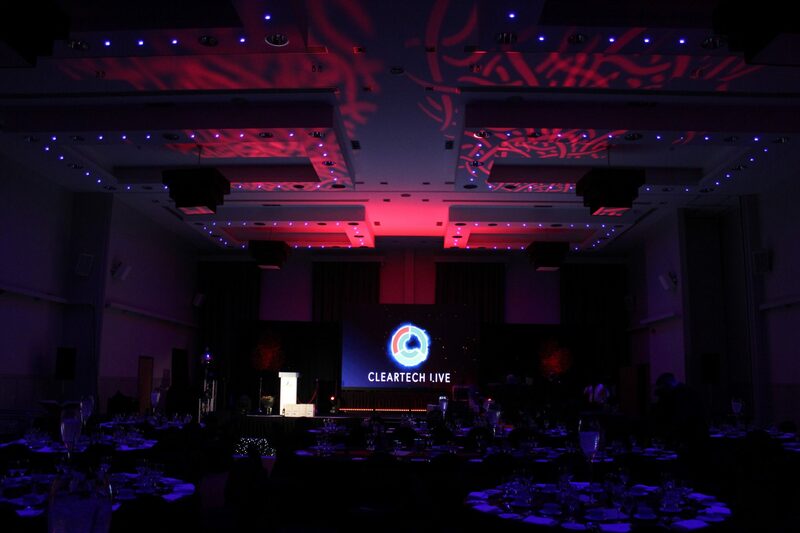 Cleartech Live installed lighting throughout the Vale Resort from the drinks reception through to the main event space – representing this year’s red and black theme. 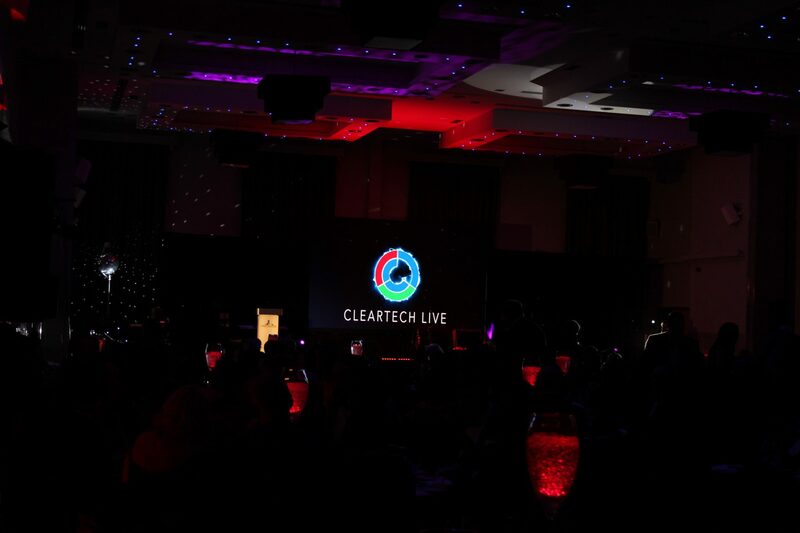 To solve the problem of venue space, we installed a 4 metre by 2.5 metre LED video wall to act as an effective space saving solution. This gave the venue an extra 6 metres to fill with tables (This space would normally be taken up by rear projection or would be front projected from a hanging truss). 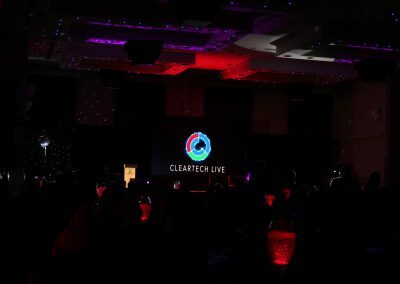 ©2018 CLEARTECH Live, all rights reserved. Get Your Annual Pat Test Reminder Email!